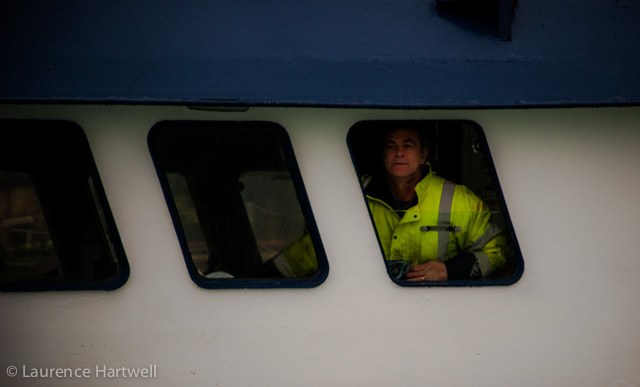 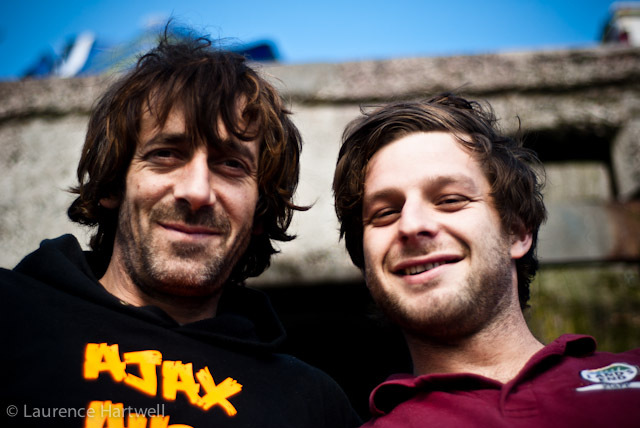 It's smiles all round from the hake crews! 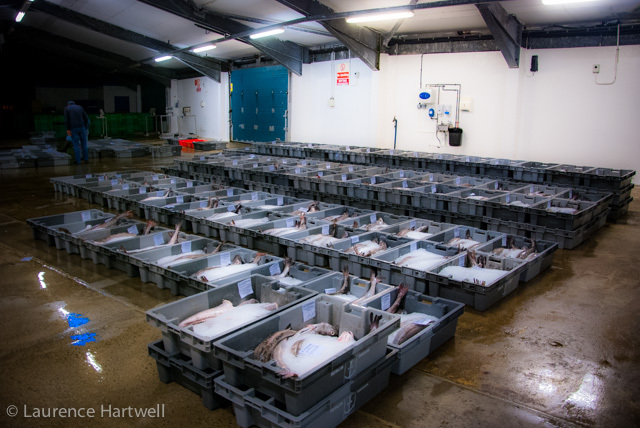 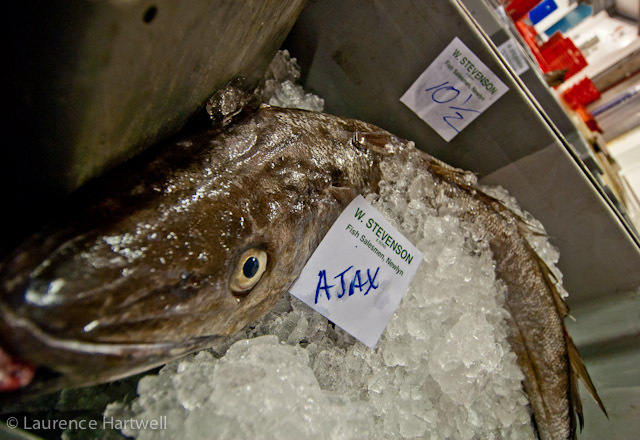 Ajax skipper Alan Dwan is now one of fifteen Cornish skippers who have earned MSC Certification for the hake they land in Nelwyn and Brixham. 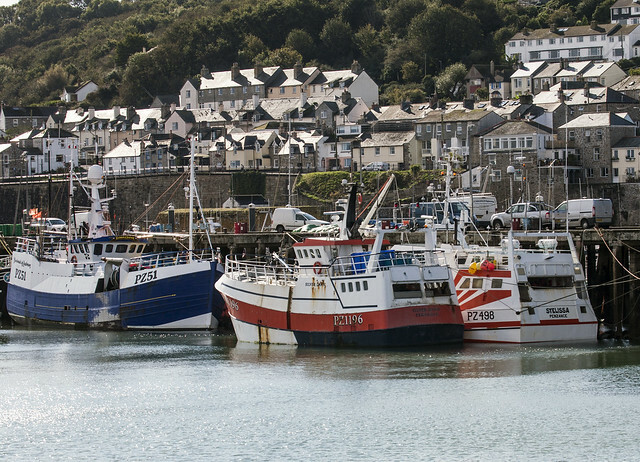 One of the fishery’s key strengths is the use of nets with larger mesh size (125mm) than the legal requirement. 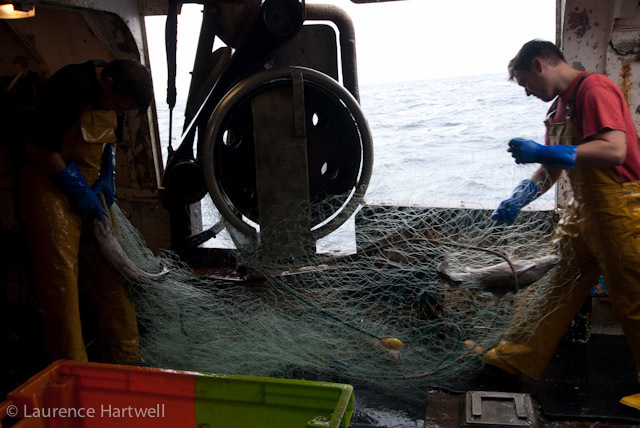 These nets only target the larger hake fish and allow the smaller, juvenile fish to swim free, leaving more fish to reproduce. 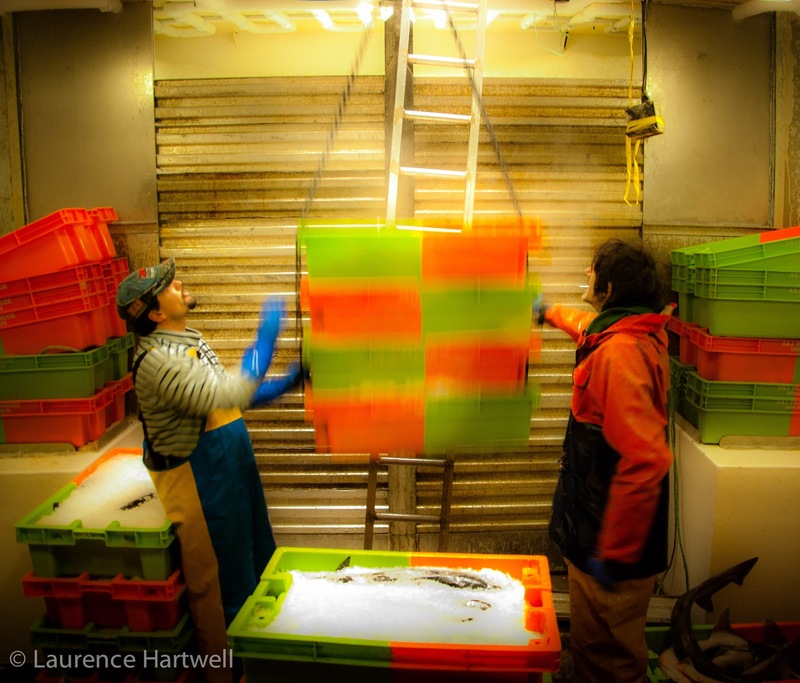 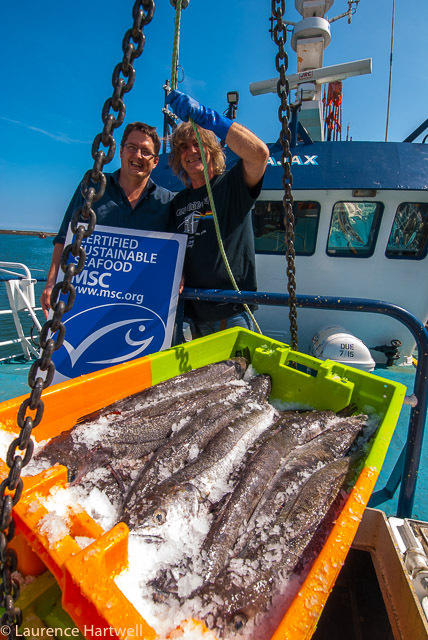 · It comes from a wild-catch fishery which has been independently certified to the MSC’s science-based standard for environmentally sustainable fishing.· It’s fully traceable to a sustainable source.